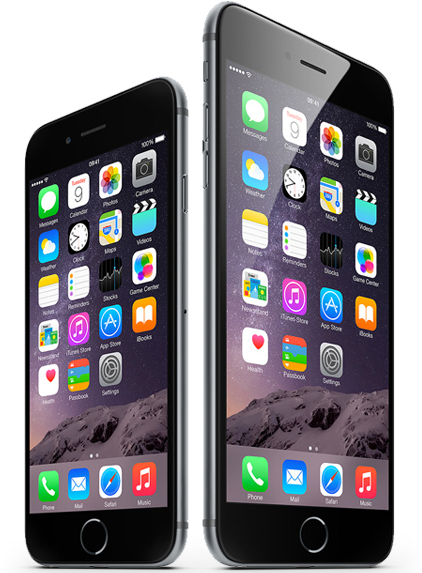 you the right mobile or fixed line tariff suited to your needs. 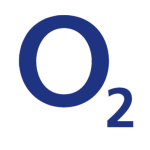 O2 is available through Halstone, we are a recognized seller within in the U.K.
EE is available through Halstone, an Authorised EE Stockist, working with the network that brings to you the biggest fastest 4G network. 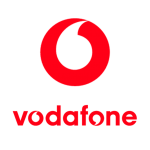 Vodafone is available through Halstone, we are a recognized seller within in the U.K.
As a reseller, Halstone Mobile & Technology can access market leading next generation technology through Talk Talk Business. 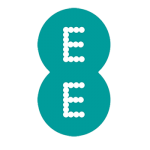 Halstone Mobile & Technology can access traditional fixed line & next generation technology through BT Open Reach and BT Wholesale.